The Vodafone Blackberry boys ad reviewed. Wow!!! 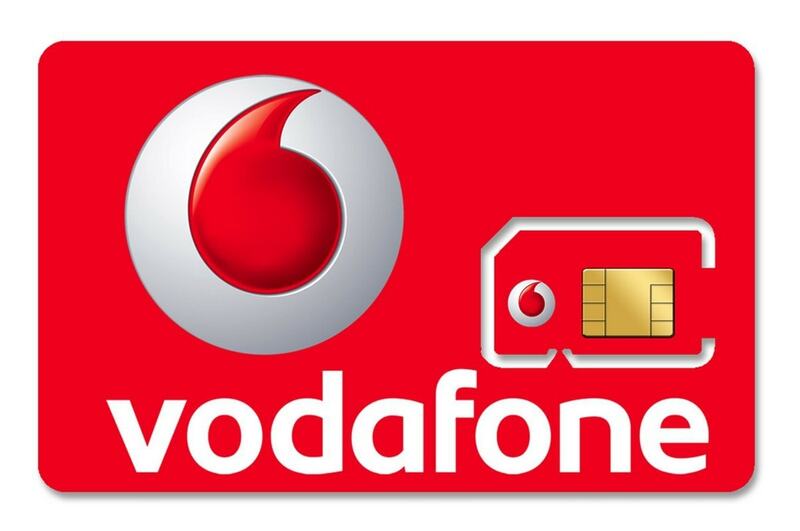 Vodafone really knows how to break mindsets. The latest in the series of VAS (value added services) offers by Vodafone, the ad shows blackberry internet services in an amazing way. Correction – It does not show any internet services at all. it shows only the people who can use these internet services. 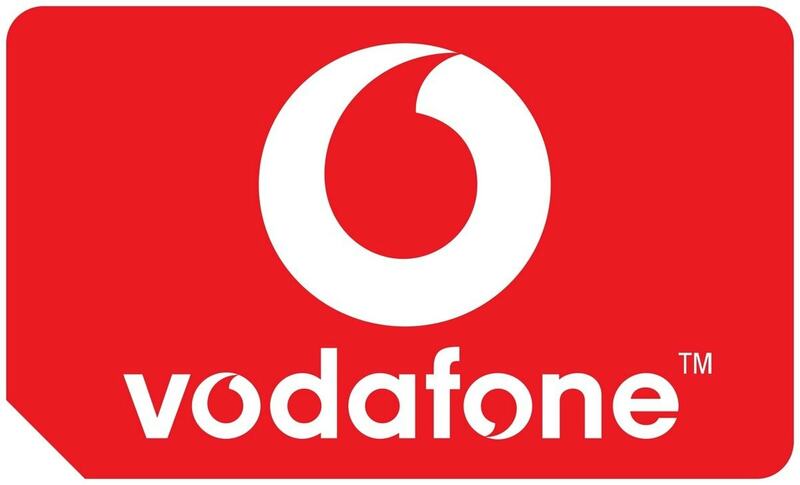 Trademark vodafone!!! Concentrate on people!!! The mindset for blackberry has always been that it is for the big boys, the boys in suits, or as the ad says, the blackberry boys. But as the market is growing, youngsters themselves are getting attracted towards a sophisticated cell phone such as the blackberry. 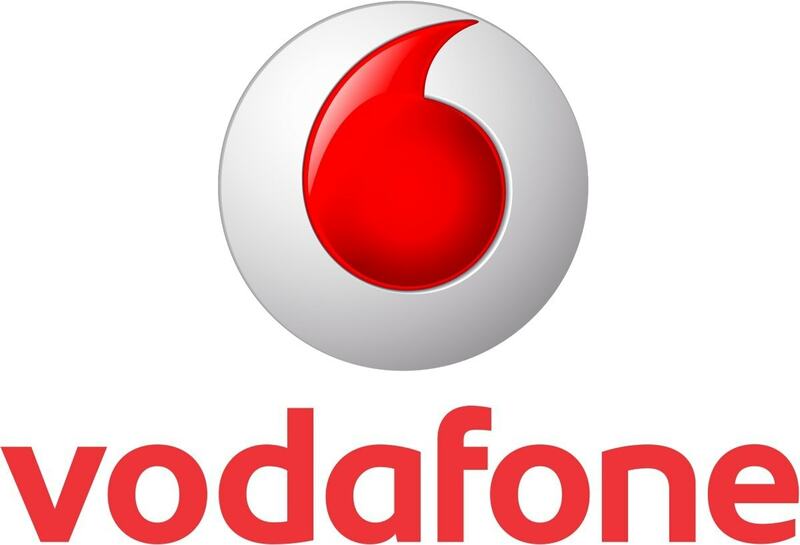 However though blackberry may or may not want to break that mindset, Vodafone certainly has. The new ad is a must watch to see how the transition takes place between the old to the new, between the sophisticated to the trendy and between a niche public to the masses. 5 thumbs up to this ad. What are your feelings about this ad. Do you think it will break the mindset people have for blackberry? This ad campaign happens to be one of the most annoying set of commercials in history. Why do we always try to act like we are from the west. Does that charm us? In almost every ad I have seen in the past few years, I think they are all spewing with desperate pleas to be like America or Britain. Do you realize that this is non-becoming of us? It’s pathetic to see that this country is a sell-out and will sell their soul and pride to be something we are not! Take for example the Sprite ad these days. Guy comes in with a guitar on the beach and every one ends up dancing and trying to be cool. Why is it that we try to be cool so much? I think we’ve lost sense of ourselves and live in a bloody fantasy world. We’ve gotten too artificial for our own good.